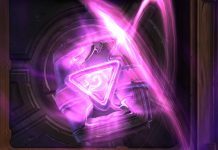 Just because we’ve been spending an inordinate amount of time playing Valve’s Artifact doesn’t mean that we’ve abandoned Blizzard’s Hearthstone. 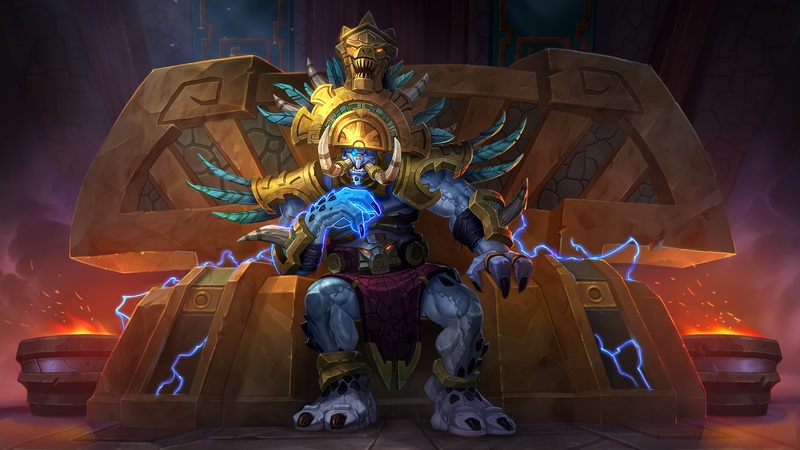 The Warcraft-themed card game is getting its final expansion of the year in Rastakhan’s Rumble, which features trolls, animal spirits in the form of Loa and lots of Gurubashi bashing. 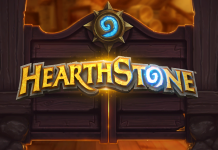 When the expansion goes live later today logging into the Hearthstone client will net you six free packs. Those looking for an extra pack can show their team spirit here but be warned you only have until 10:00 this morning to do so. 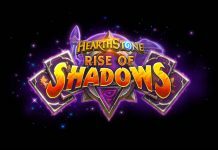 As for when you can play with these cards check out the release times in each region below. We have also included the local time in brackets. 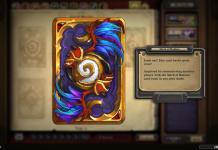 Ahead of release you can catch up on all the cards you missed during reveal season here. 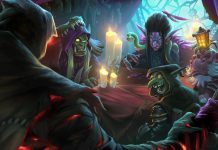 Pre-orders for Rastakhan’s Rumble are still open as of time of writing. 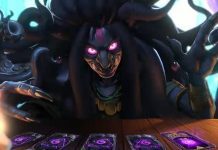 Is The Witcher 3’s Gwent getting its own game?